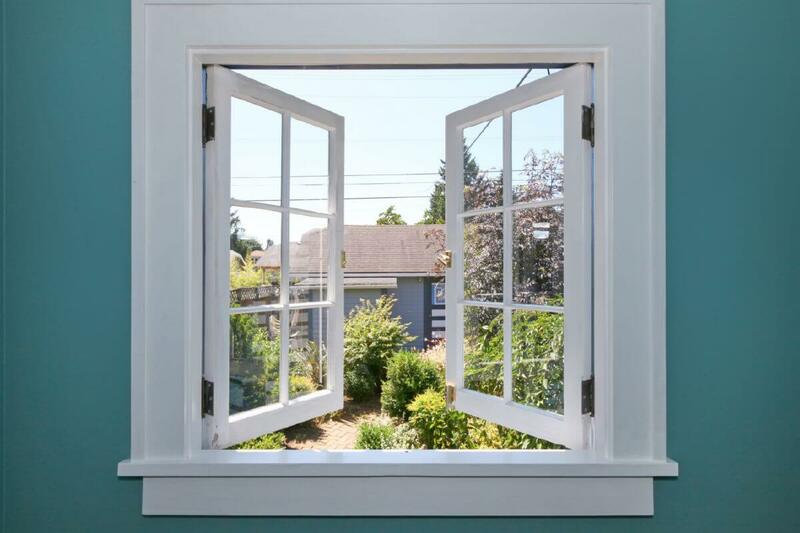 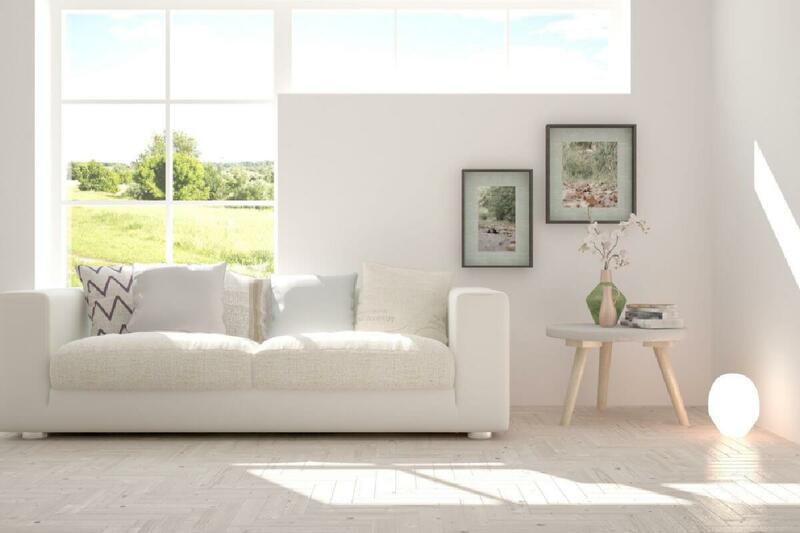 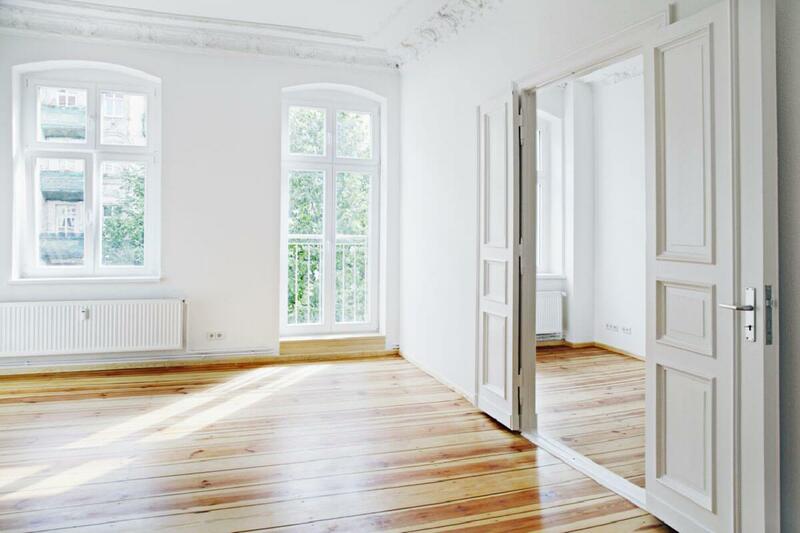 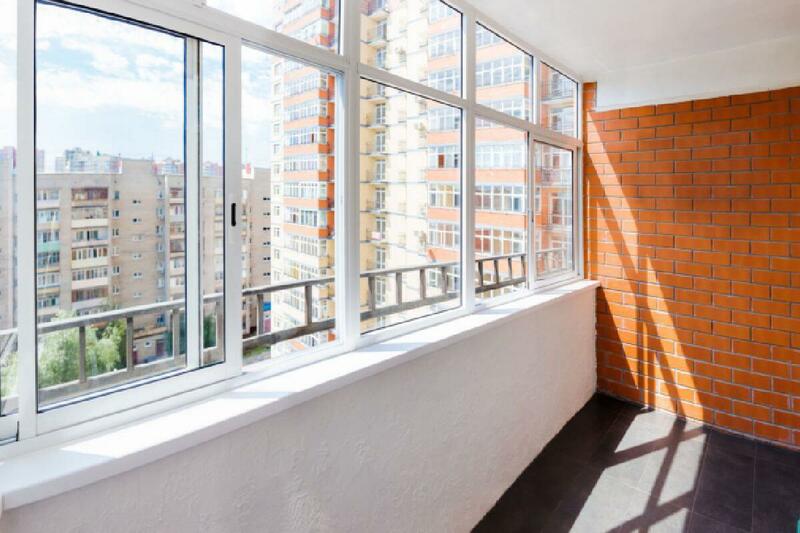 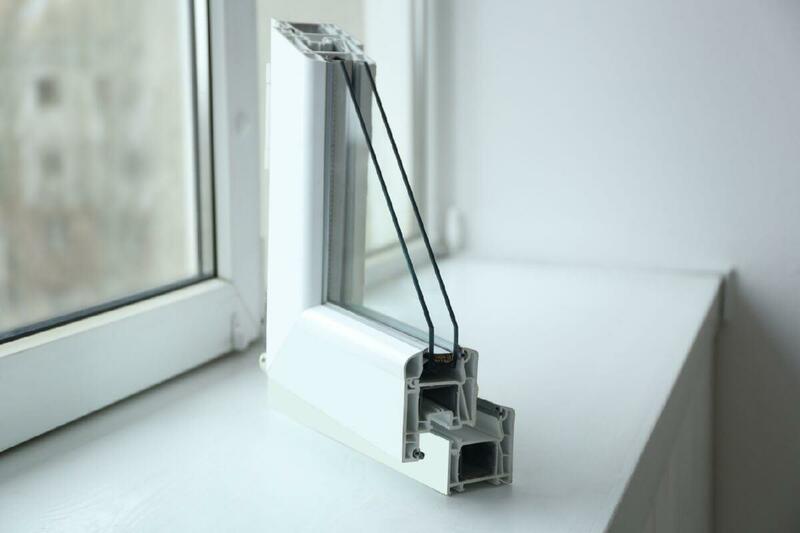 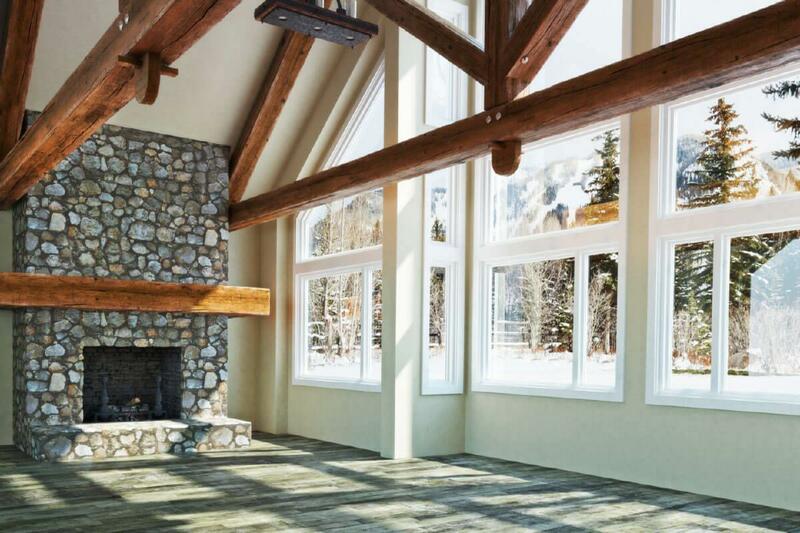 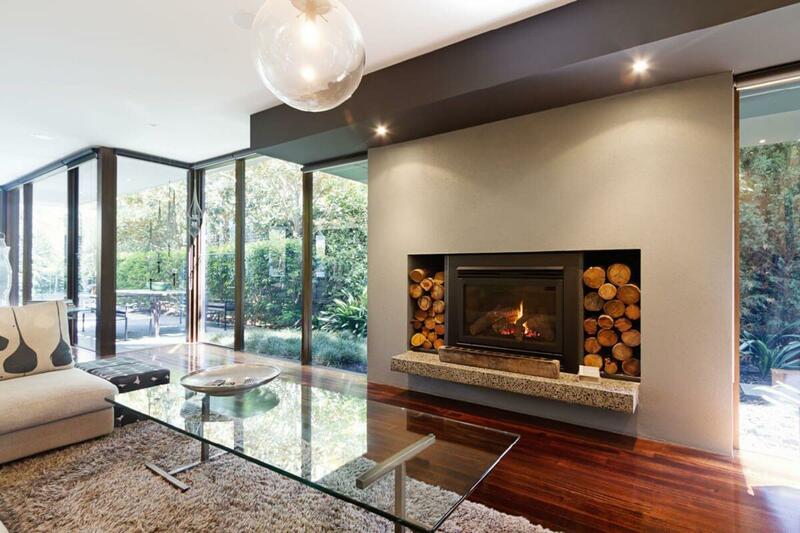 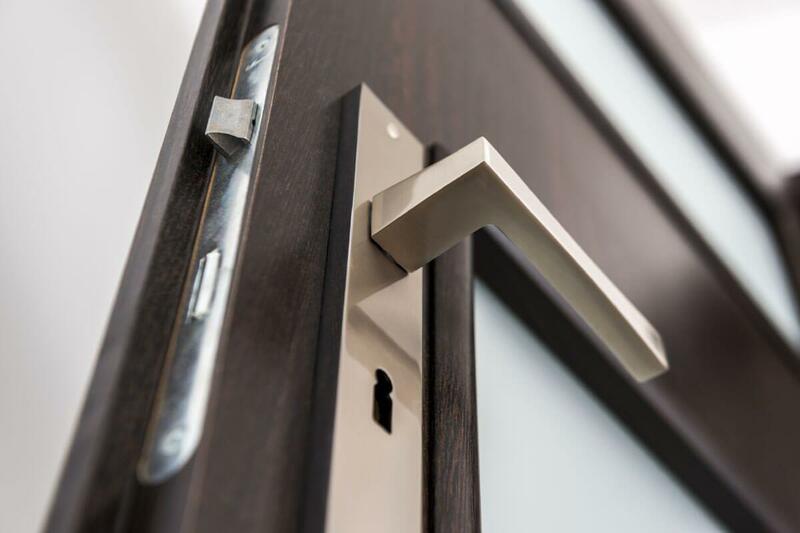 Get in touch with us so that we can deliberate on the available options and get to know more about aluminium windows from Aluminium Windows Cheshire. 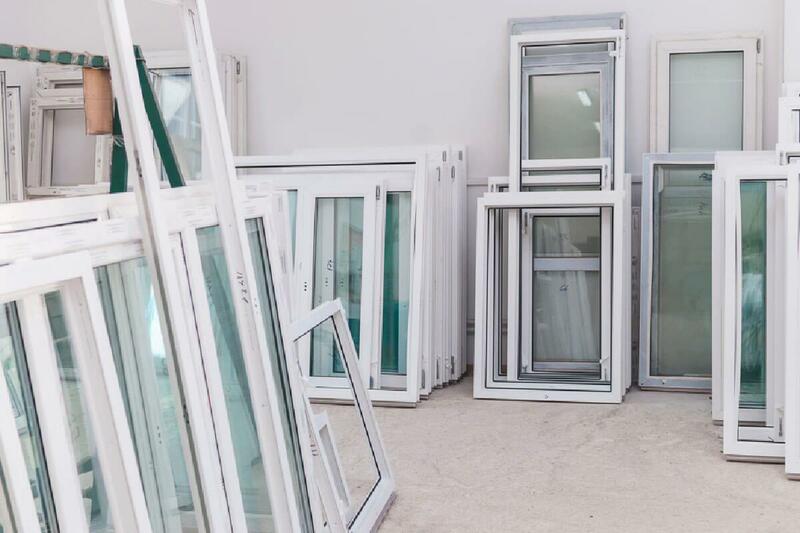 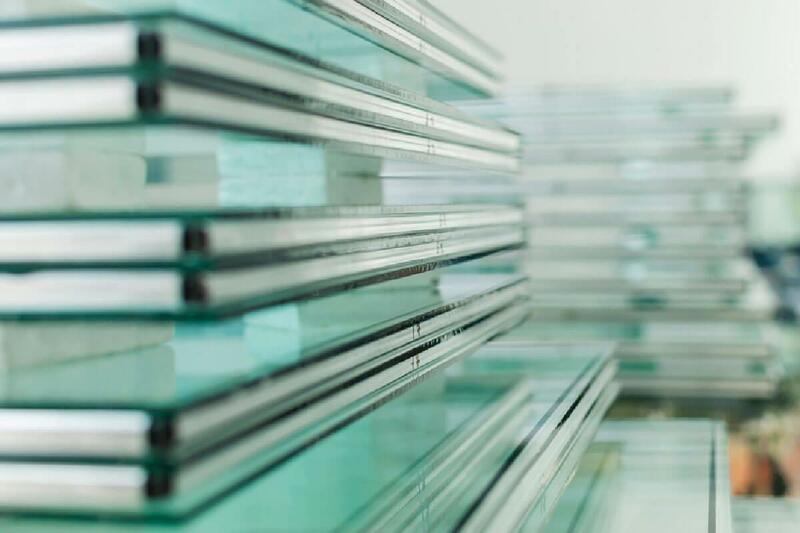 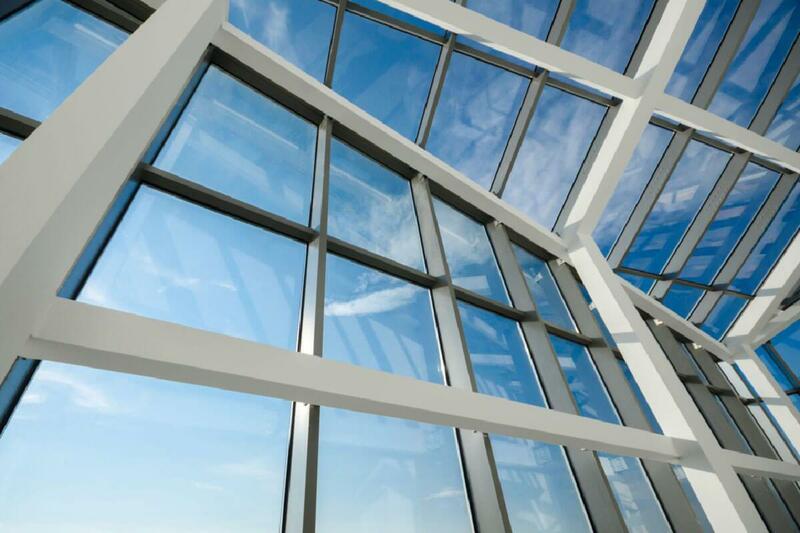 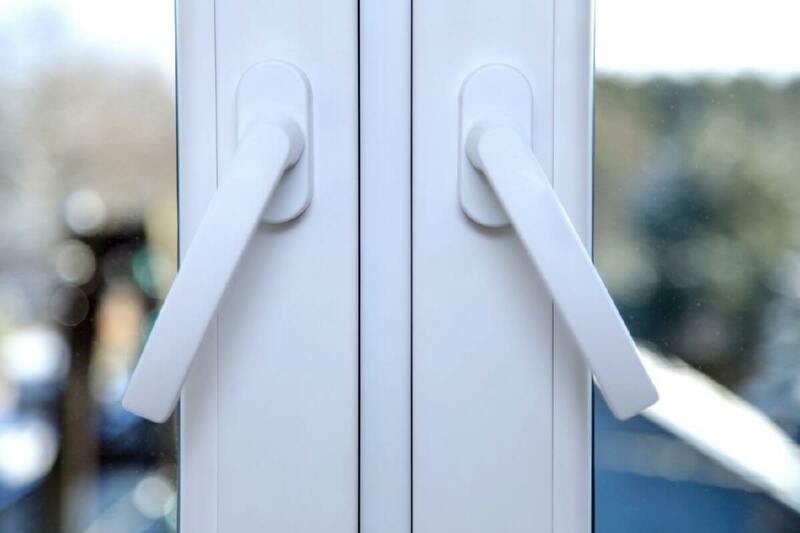 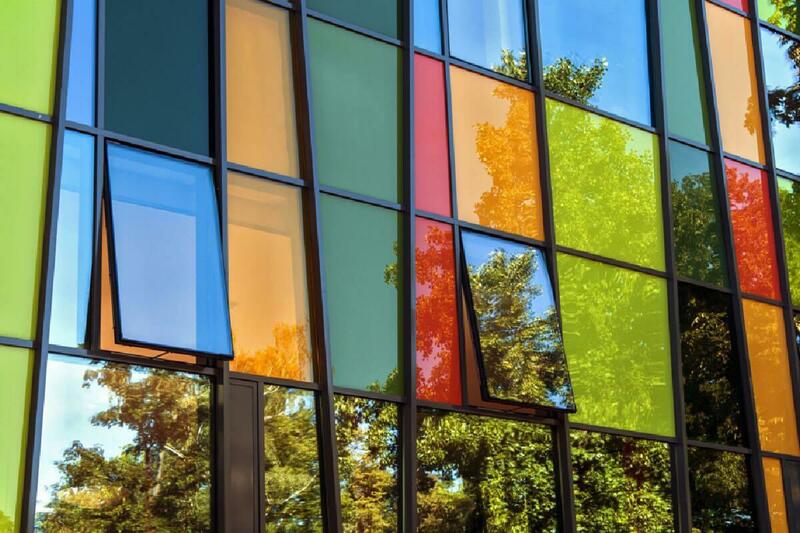 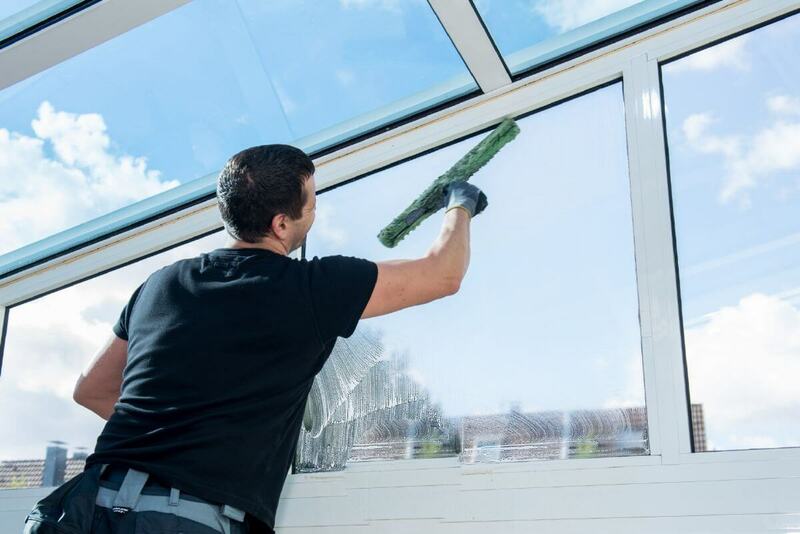 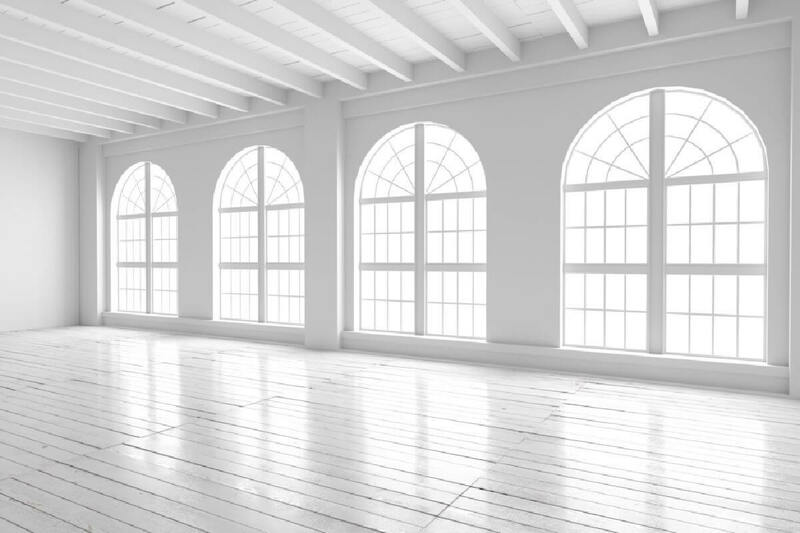 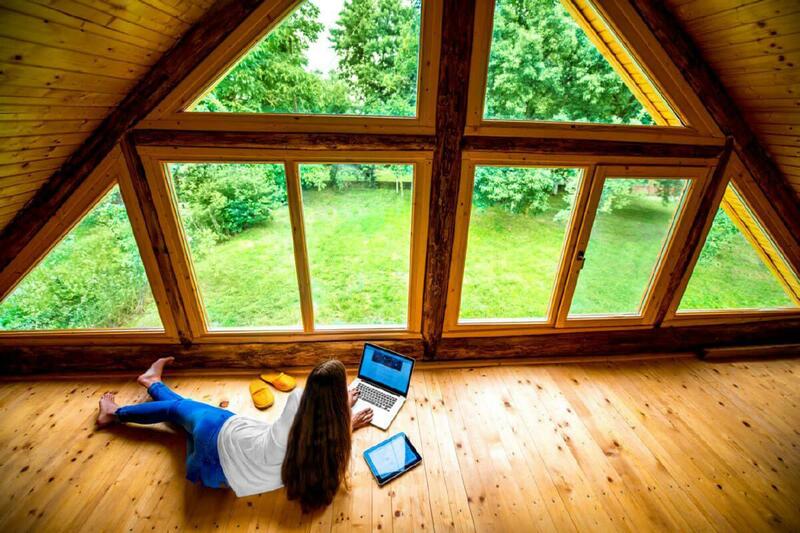 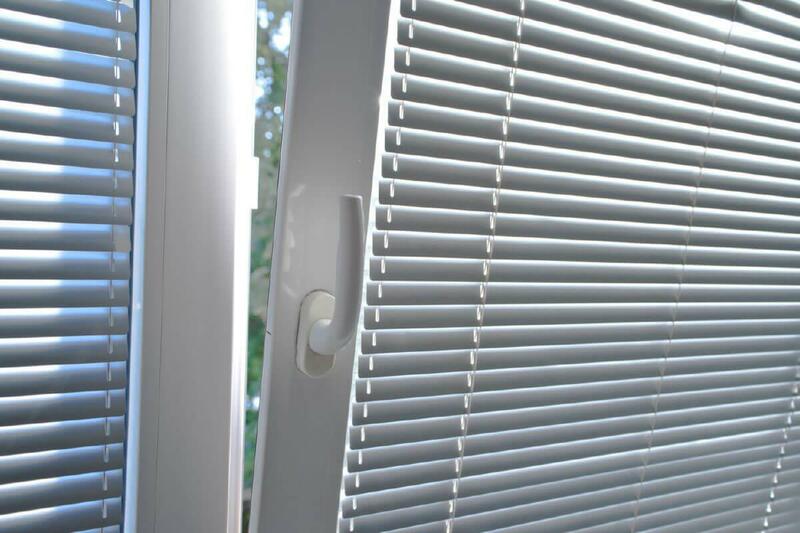 Aluminium Windows Cheshire has been serving the people and companies in Cheshire providing the high quality of services and products to the individual needs of consumers. 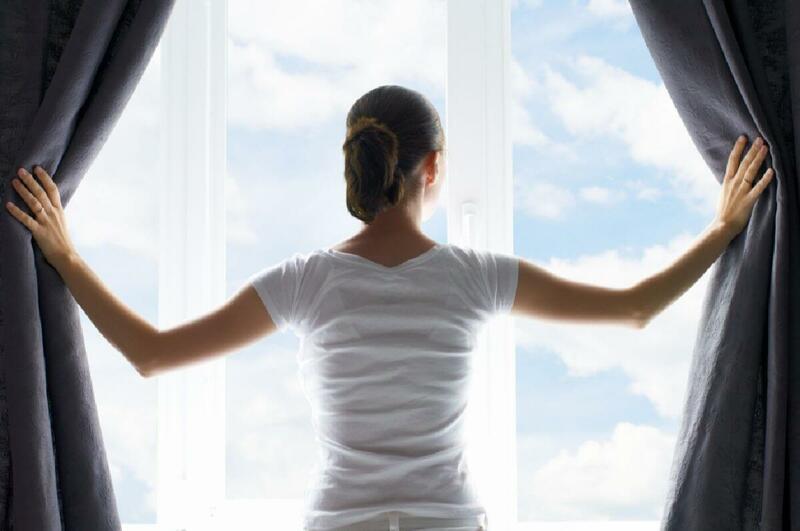 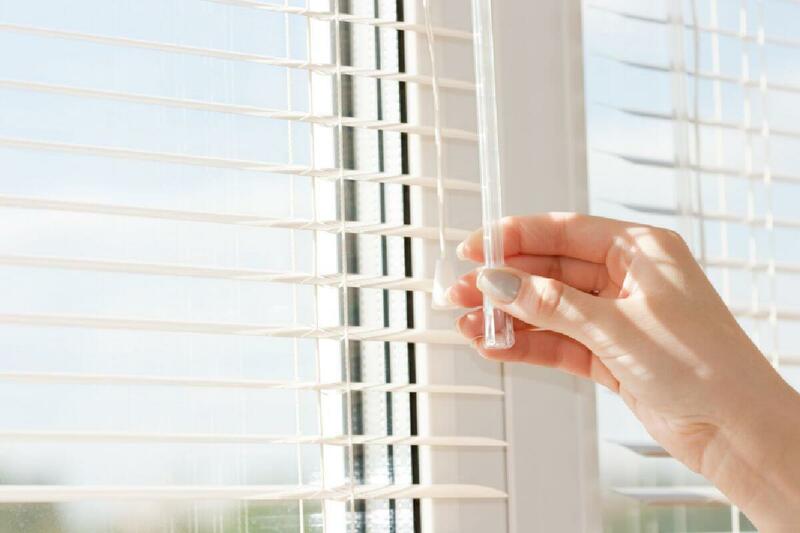 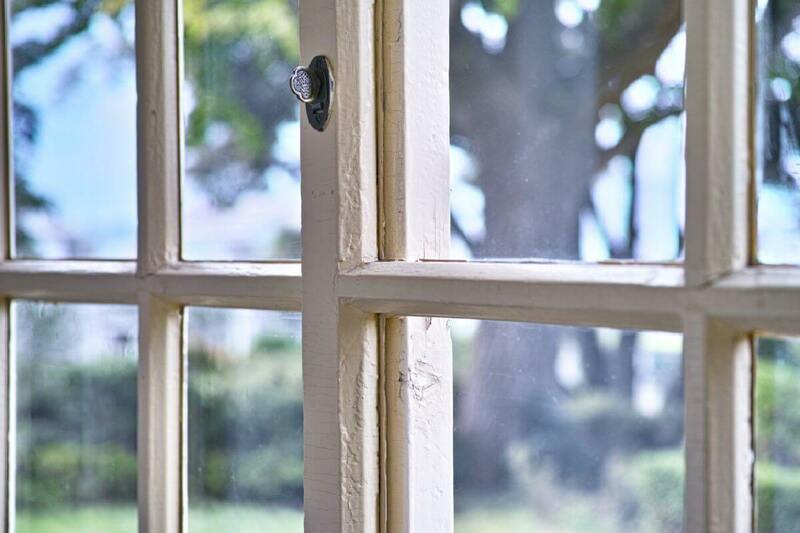 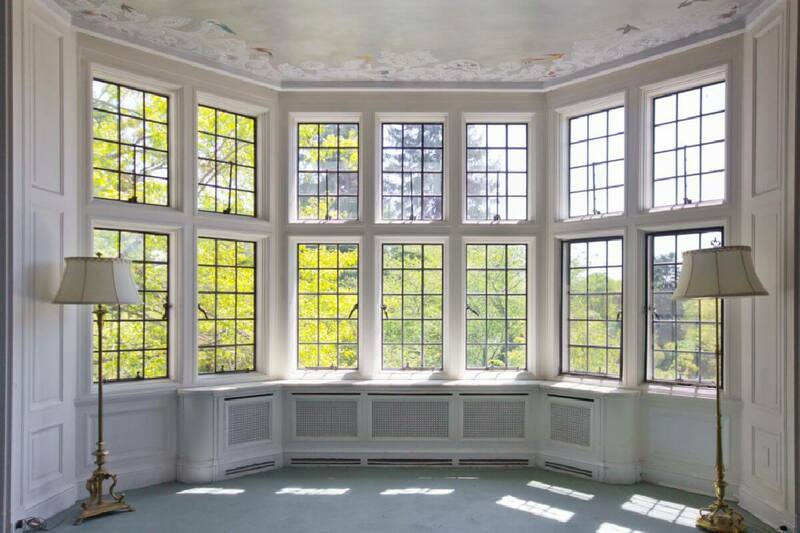 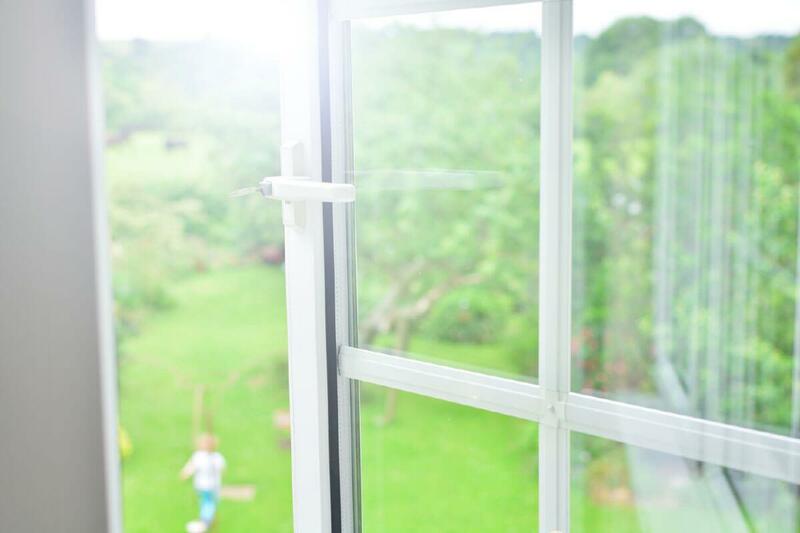 Ask Aluminium Windows Cheshire, when is it time to replace your windows. 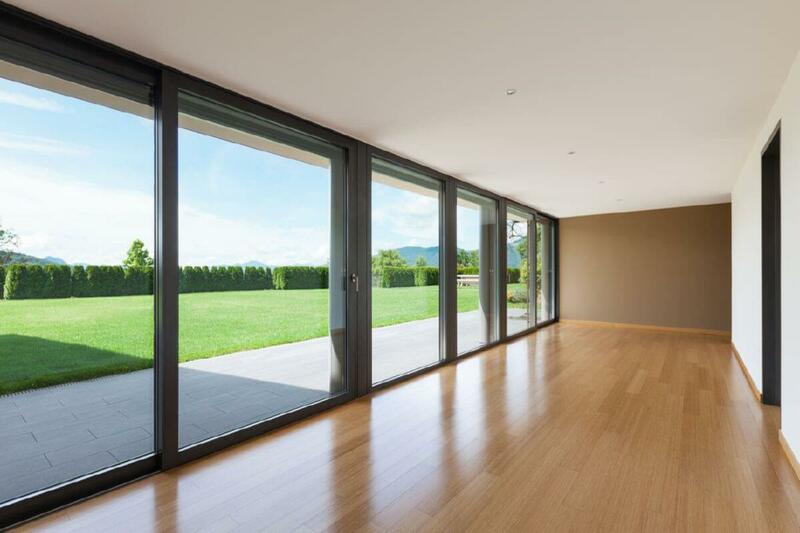 Do You Have An Interest In Slimline Aluminium Windows In Cheshire?